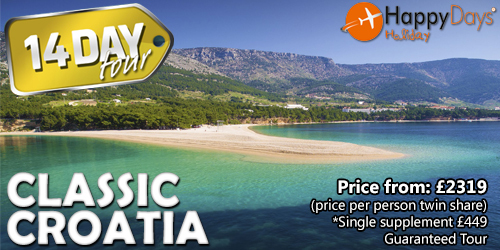 Croatia is a Country full of historic towns and natural beauty. 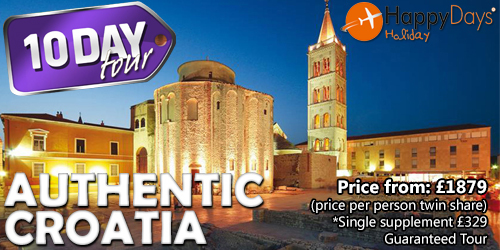 From exploring ancient palaces, swimming in the crystal clear waters, wandering the cobblestone streets or getting in touch with nature at one the many National Parks. 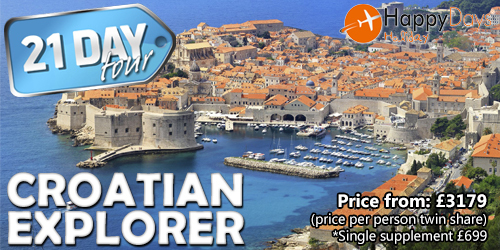 The Croatian Explorer showcases everything that is essentially Croatia.